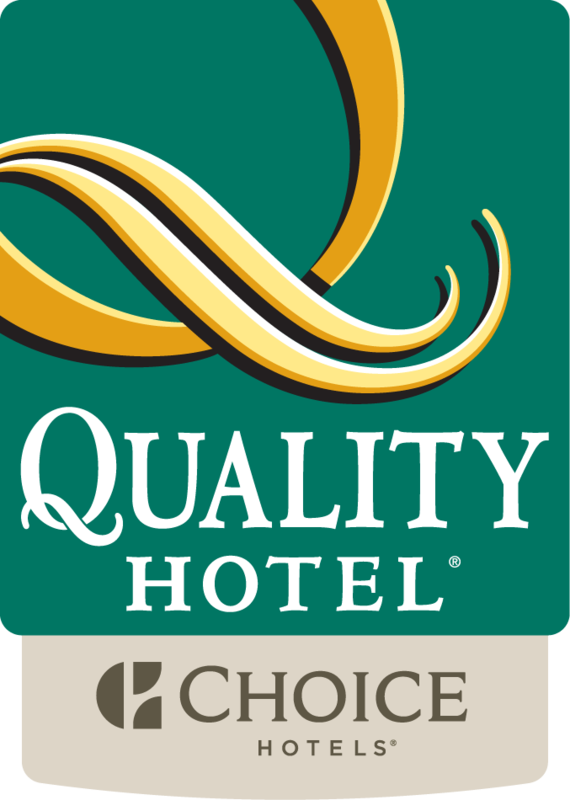 Certified by EXCEPTIONAL SEMINAR by Choice Hotels , the Quality Hotel Golf Montpellier Juvignac is the ideal place for your professional events such as seminars, study days, product presentations, incentives or banquets. Our sales team will advise you and accompany you from A to Z in the management of your events. We invite you to consult us at 04 67 45 90 03 or by e-mail at commercial1@golfhotelmontpellier.com in order to know our availability. We offer our two restaurants La Garrigue and the Club House and their panoramic terraces for meals and cocktails up to 200 people while enjoying the exceptional view of the golf course. Our 5 modular and fully equipped meeting rooms benefit from the light of day (possibility of occultation), and can accommodate up to 120 people . You will benefit from an exceptional environment by exhibiting and launching your products on our VIP platform of 250 m² located at the edge of the greens. The platform can also be covered with a marquee that can accommodate up to 150 people in garden party mode. In 2 words: the Quality Hotel Golf Montpellier Juvignac, quiet and facing the greens, is the perfect place for all your professional events.